This Friday, 19th December, is the last Troop meeting of the year. Please see important information below and note the earlier meeting time for this helping on the Santa Float. 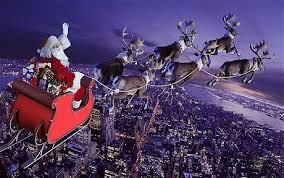 As normal, the Troop will be helping the Ilkley & District Round Table with their annual Santa Float on Friday. Those Scouts that have been asked to support know who they are and should note the meeting times below. Meet at the Scout Hut at 18:10. Come dressed appropriately for the weather, perhaps with a Christmas twist! Meet at the Scout Hut at the normal time of 19:15 for party games. Non-uniform. The meeting will finish at the normal time of 21:15 for all Scouts. Finally, we take this opportunity to wish all Scouts and parents a Merry Christmas and a Happy New Year. Don’t forget, the deadline for returning your deposit for BIG CAMP is this Friday. 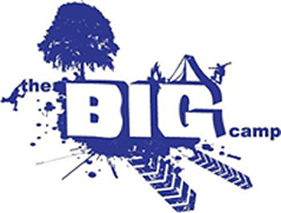 If you want to go to the BIG CAMP next year, please remember that your form and deposit must be handed at the meeting on Friday at the latest. See the earlier post for details.